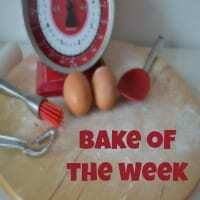 There’s a birthday approaching in the Baking with Granny house. And it’s a big one! 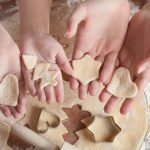 Granny has recently retired from making cakes but as it’s John’s 5th birthday next week she has decided to put her pinny on once more and whip up another birthday cake that will no doubt get heads turning. To mark the occasion, lets take a wee look back at all the birthday cakes she’s already done for the The Boys over the past 5 years! 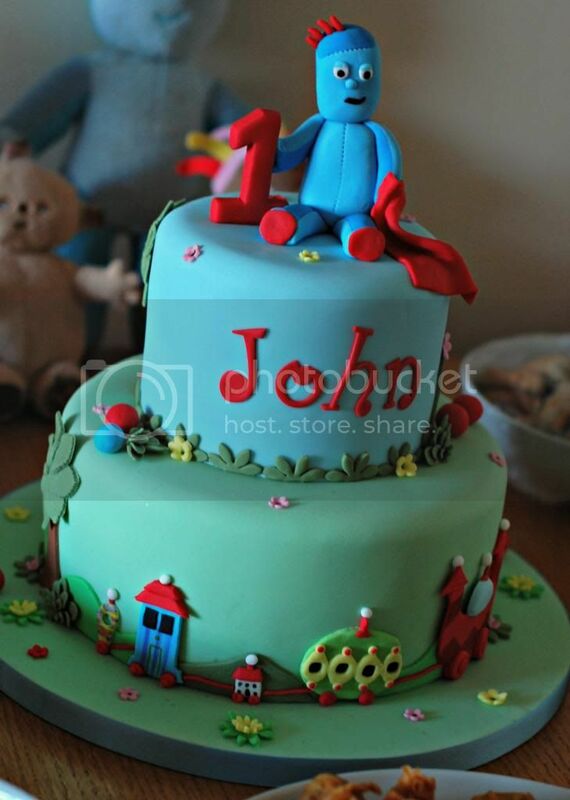 John’s first birthday cake reflected every one year old’s first favourite TV program – In the Night Garden! 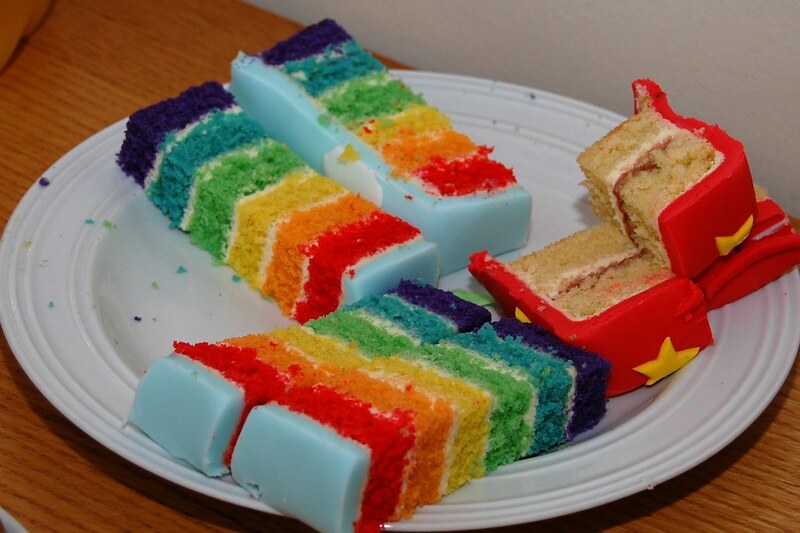 Granny went all out with Iggle Piggle on top and the Ninky Nonk wrapped around the bottom. 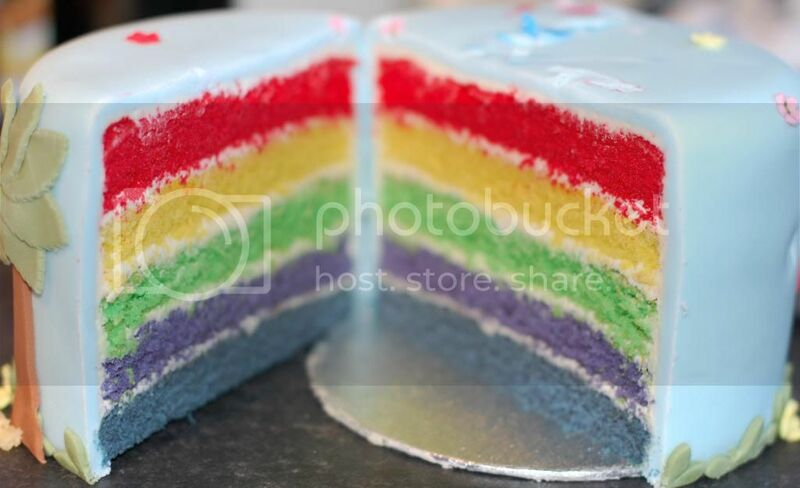 And just to make things more fun, she even added a rainbow layer cake to the bottom! 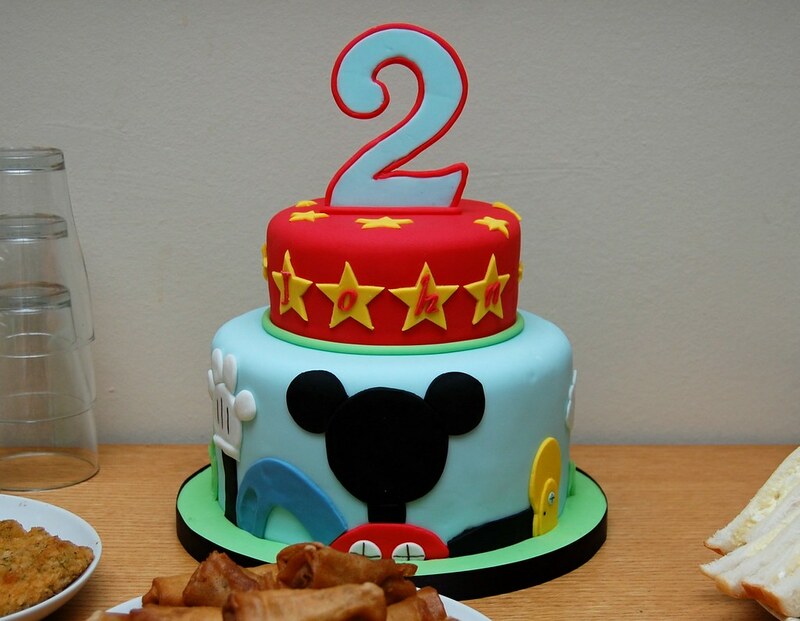 Next up was John’s second birthday and having moved on from In the Night Garden to Mickey Mouse, it only seemed right that we celebrated with a Mickey Mouse Clubhouse themed cake – again complete with a rainbow cake on the bottom tier! Then it was David’s turn for a birthday! 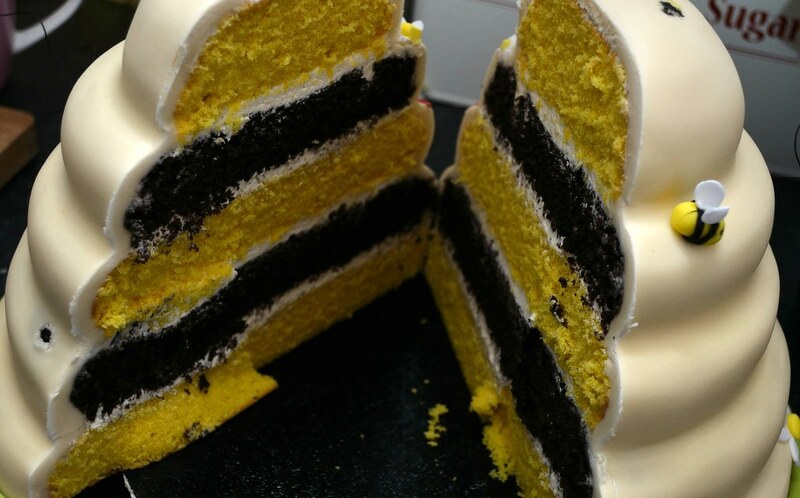 And what I think I can safely say is one of my most favourite cakes Granny has ever made. 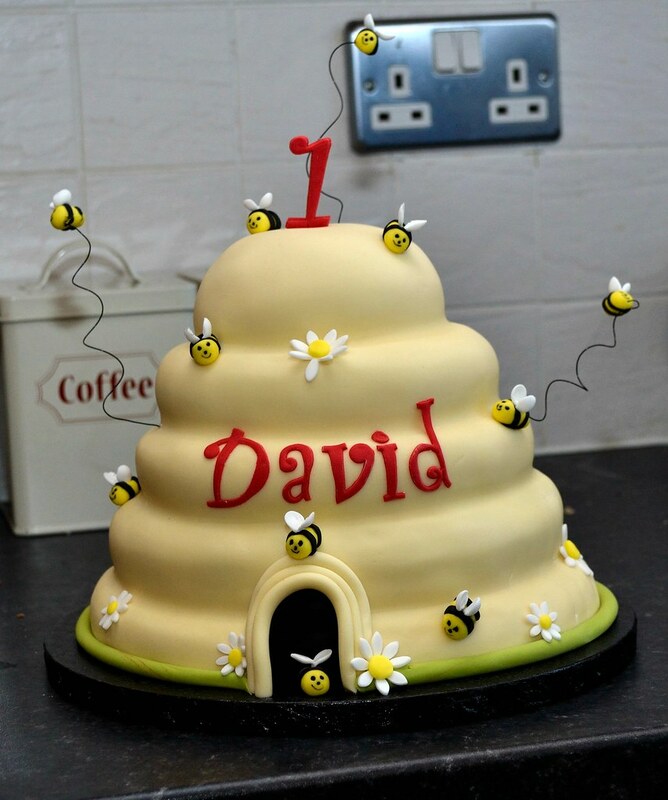 A Bumble Bee themed cake, hive shaped with little bees on and flying off, made even more amazing by the black and yellow cake inside! 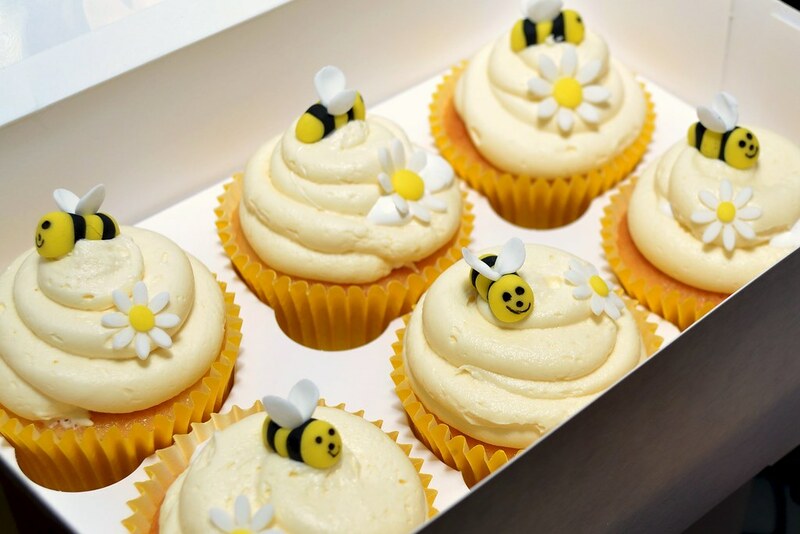 Granny even made a batch of matching cupcakes. 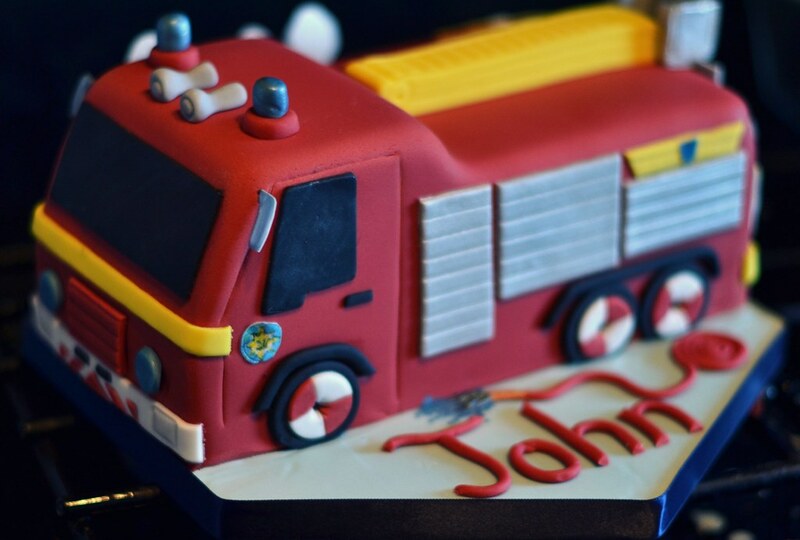 A little bit older and a lot obsessed with Fireman Sam, John’s third birthday cake was a fire engine. But not just any fire engine, Fireman Sam’s very own Jupiter! 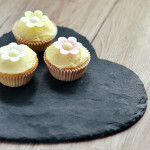 John’s fourth birthday cake was one that he’d requested himself – he wanted a Frozen cake! 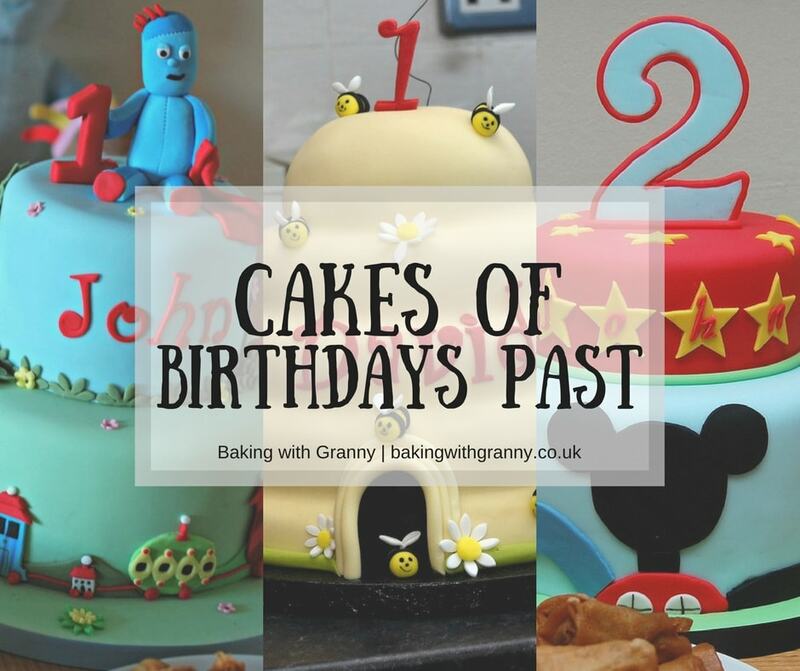 I had decided to get him Frozen Fever figures anyway as he was going through a bit of an obsessive Frozen phase but Granny made the most of them, making John is very own Frozen Fever party on a cake!